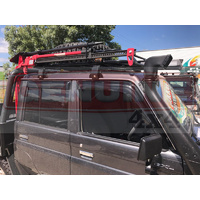 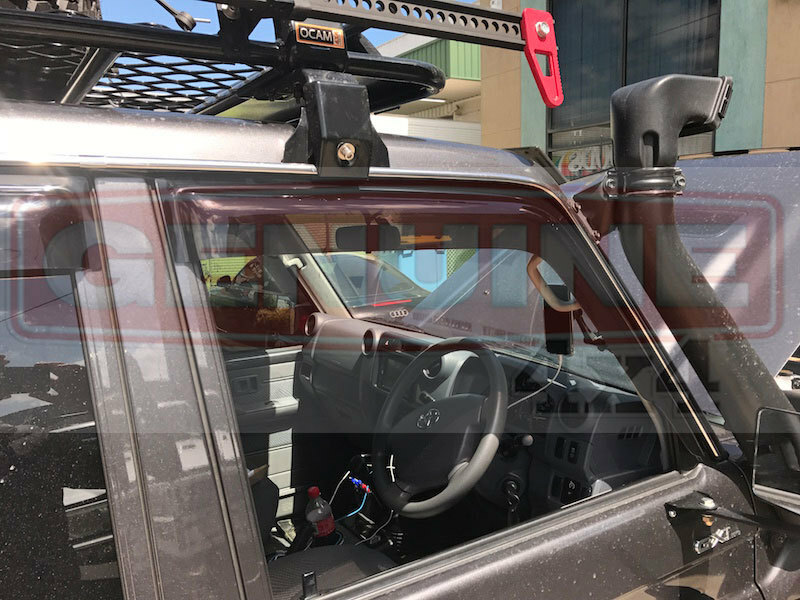 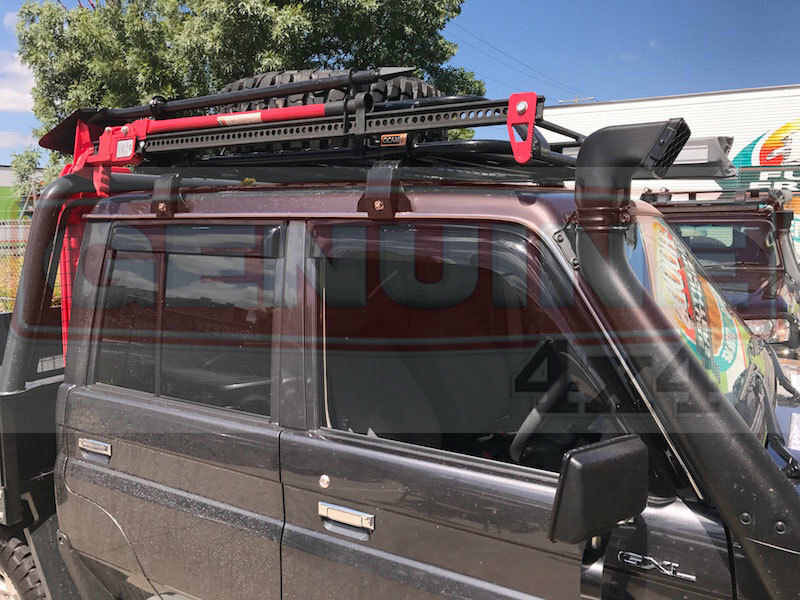 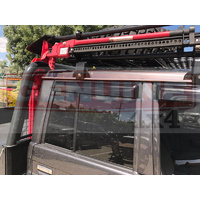 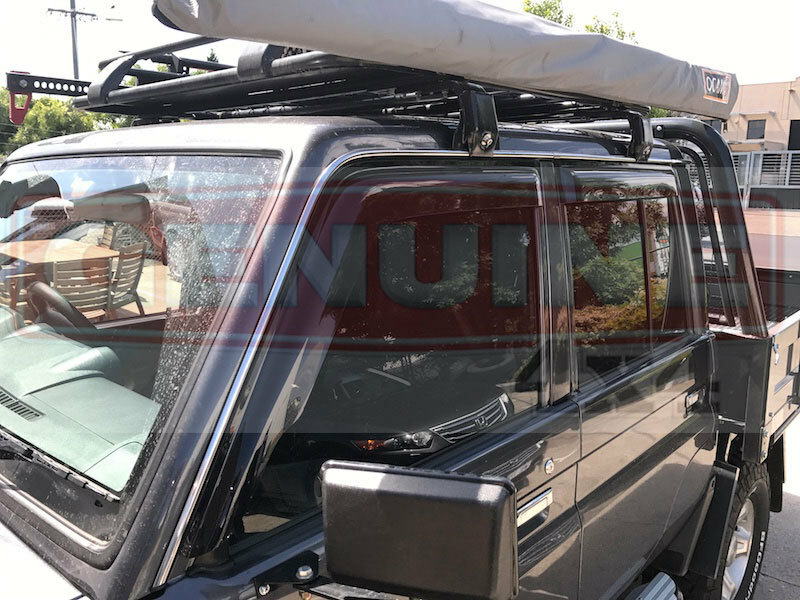 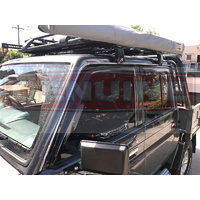 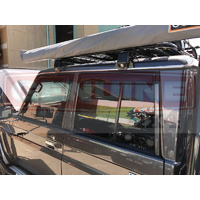 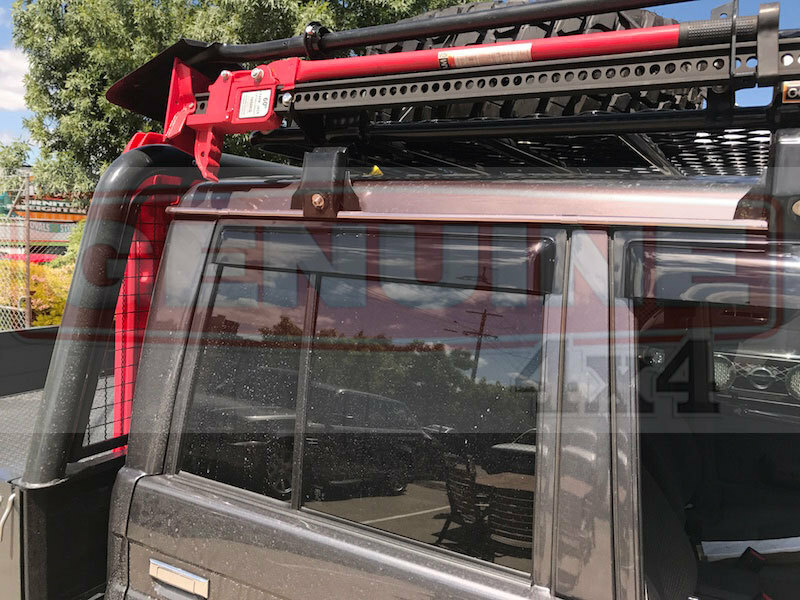 The Genuine 4x4 weathershields are the leaders in the market when it comes to stylish and functional weathershields.With their low profile design that allows fresh air in/also allowing interior heat to escape, while keeping the rain out and reducing wind noise. 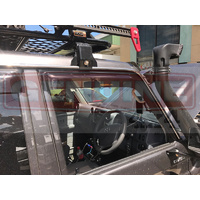 Precision machine crafted from a tough 2.5mm acrylic to perfectly fit your vehicle, offering a tough and low profile look that complements the curves of your vehicle. 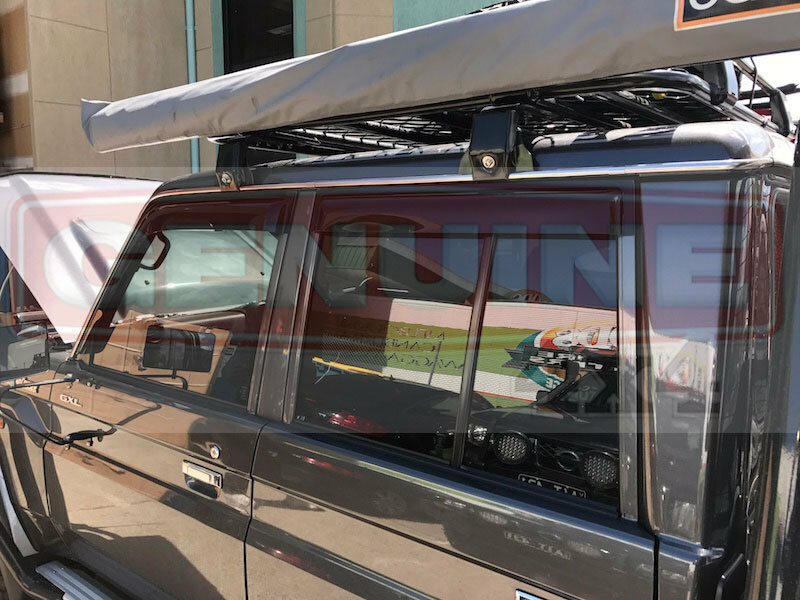 Installation is quick and easy using the 3M Tape supplied. 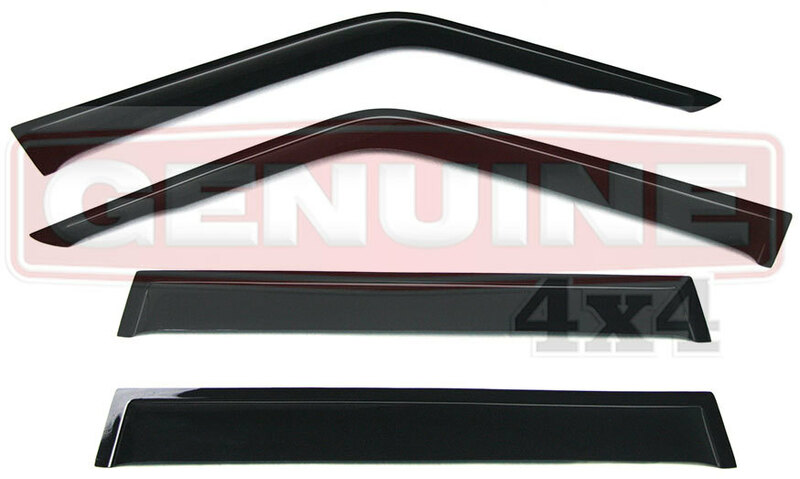 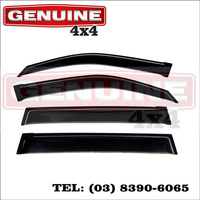 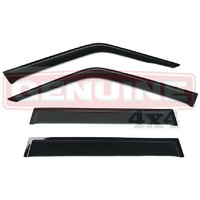 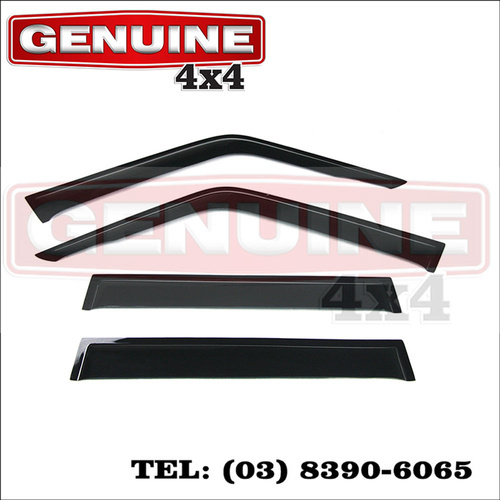 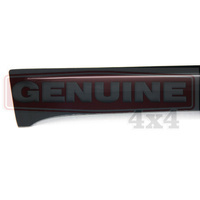 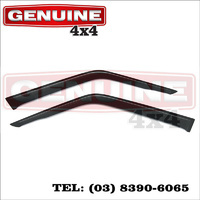 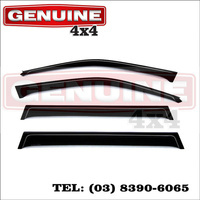 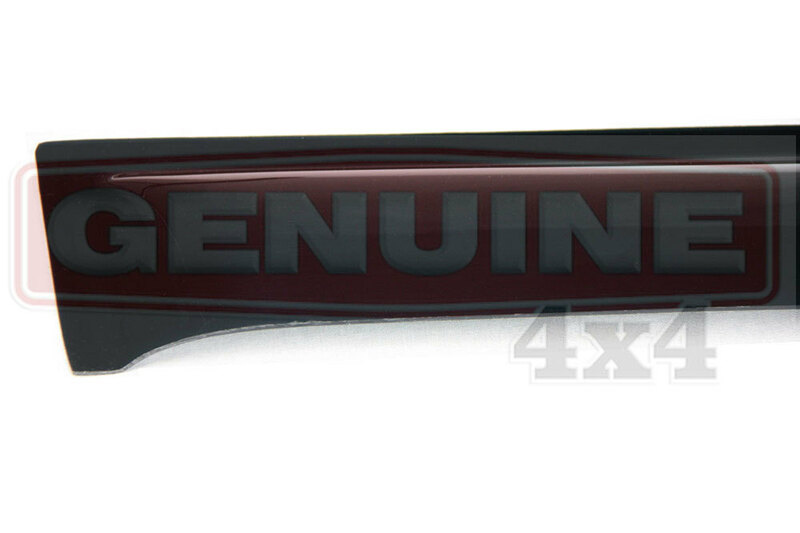 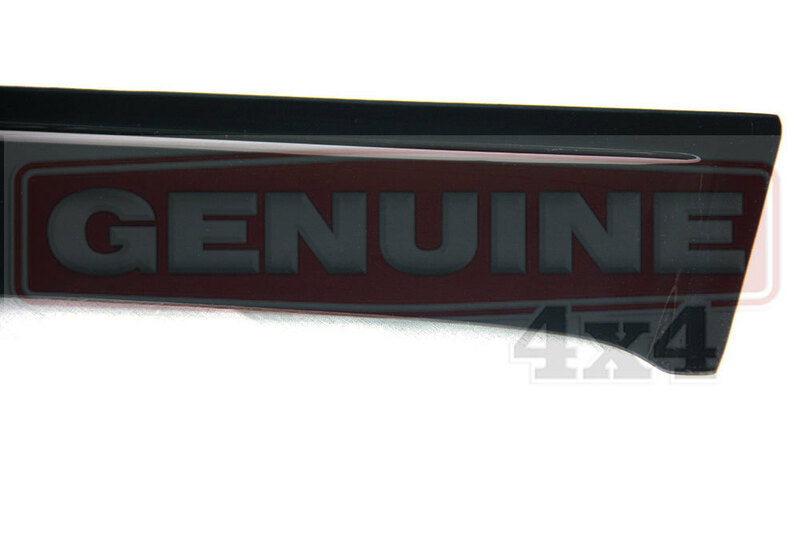 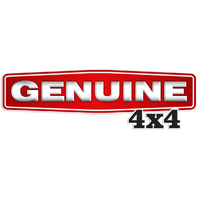 Genuine 4x4 weathershields are precision-machined to perfectly fit your vehicle. 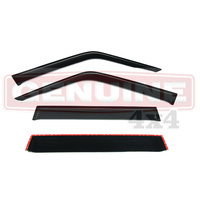 They are low profile and help to reduce wind noise and allow interior heat to escape. 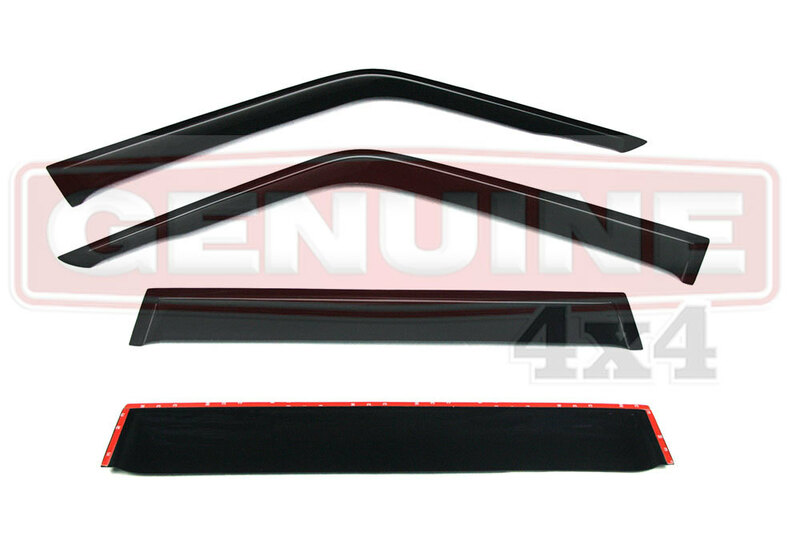 These weathershields / wind deflectors / visors are tinted. 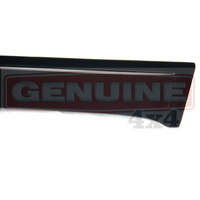 Once payment has cleared item/s will be despatched within 24 hours.